Missed this program? Listen below to the podcasts from The Women’s Eye Radio Show with Catherine Anaya. Our guests have made their mark as broadcasters and believe in giving back to the community. 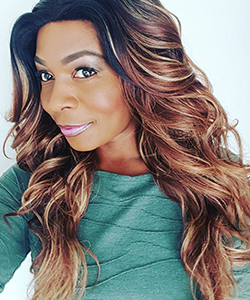 Danielle Williams, the co-host with Catherine of “Arizona Daily Mix,” a lifestyle talk show in Phoenix, talks about how she worked her way up in the radio and television business and how she strives to make a difference. 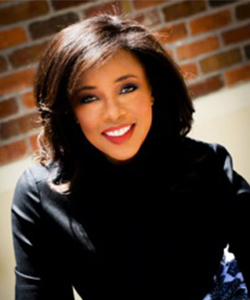 Joining her is Kim Covington, a news anchor and reporter for over 30 years, discusses her lifelong passion to give back and her calling to be a community advocate after she was seriously injured in a traffic accident and left her career in television.